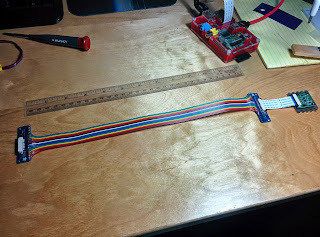 I'm working on a project (hopefully to be completed this summer) that needed a longer, less rigid camera cable for my Pi camera board. I thought I would document this part of the project separately since it might be useful to others. It seems like I've been doing/helping out with a lot of "desktop" structure-from-motion modeling. 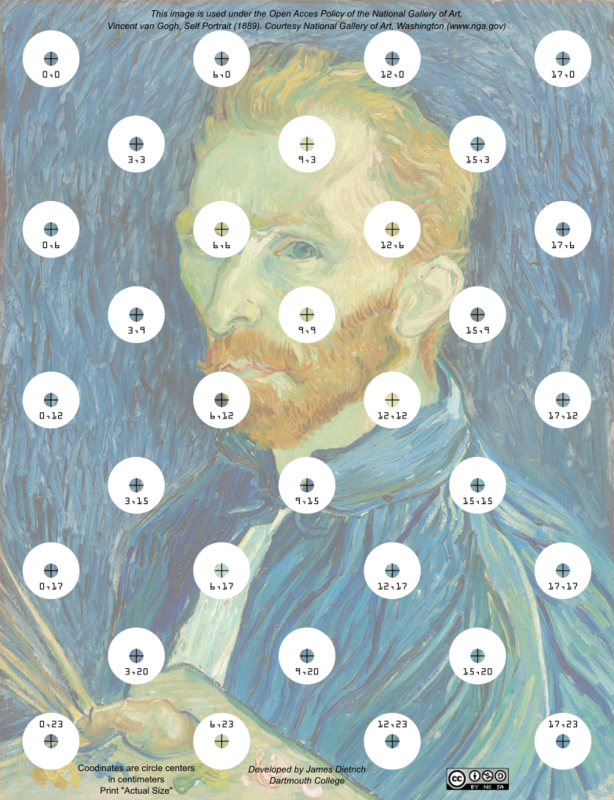 Through various iterations and attempts to scale the final SfM point clouds, the Van Gogh scale has emerged. So, I thought I'd share it in the hope that others can get some use out of it.